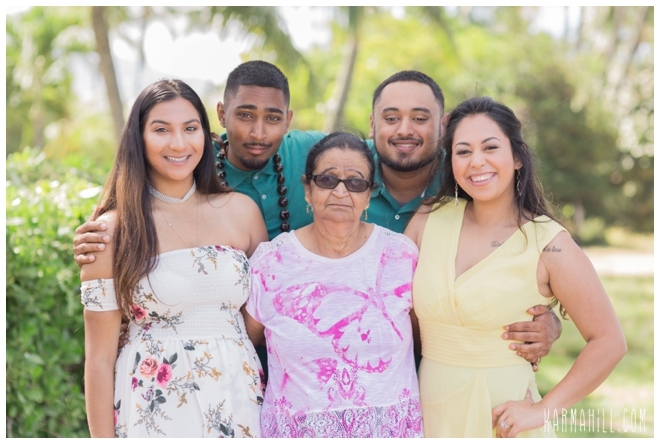 On a crisp clear day, we had the pleasure of connecting with the Estrada Family. 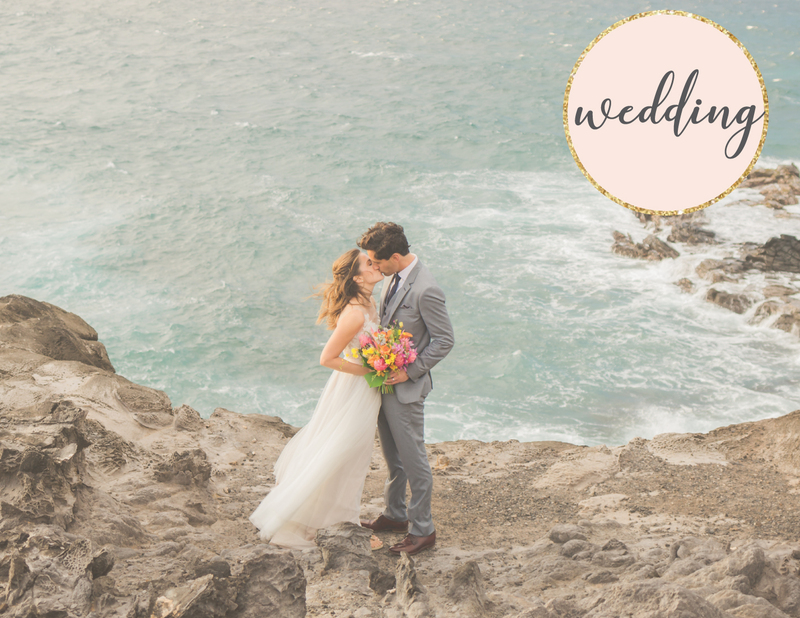 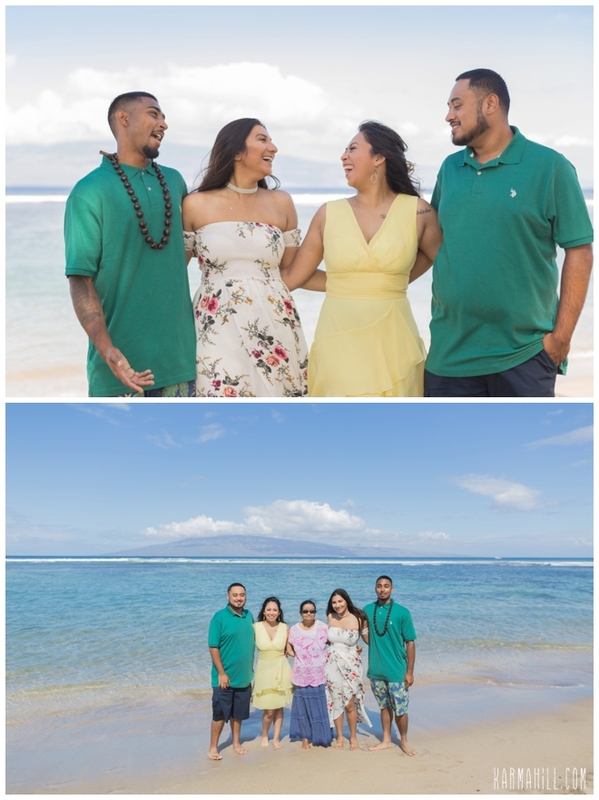 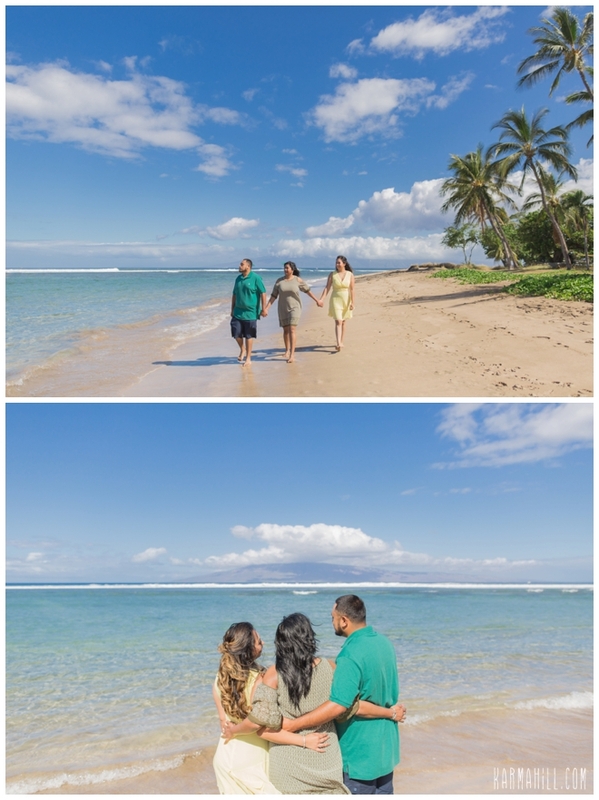 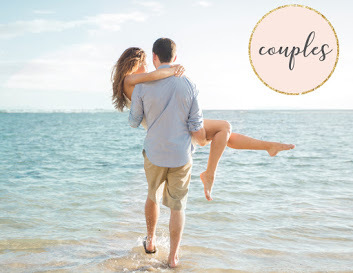 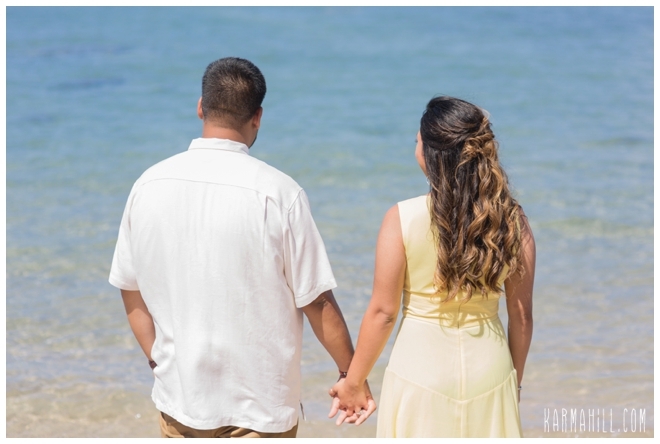 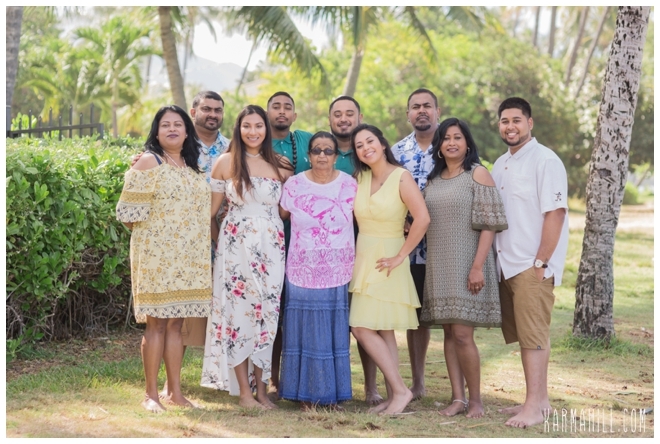 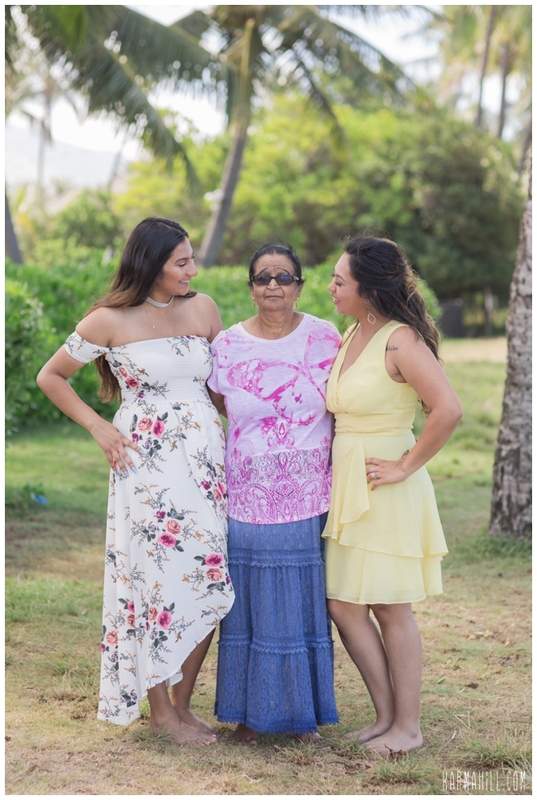 With an engagement to celebrate and family vacation to enjoy, this hilarious group from California wanted to capture their Maui Family Portraits and then get back to enjoying the island. 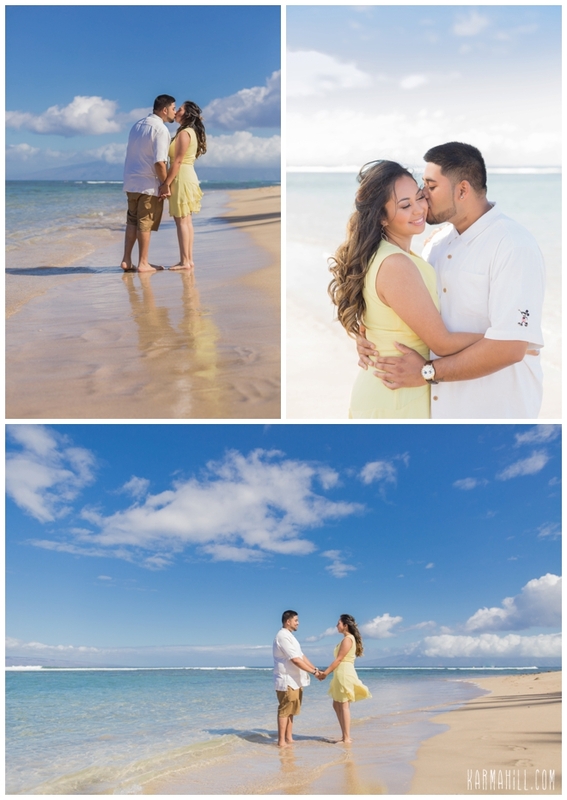 Baby Beach put on a beautiful display as the calm waters teased their toes and the clouds kept their distance. 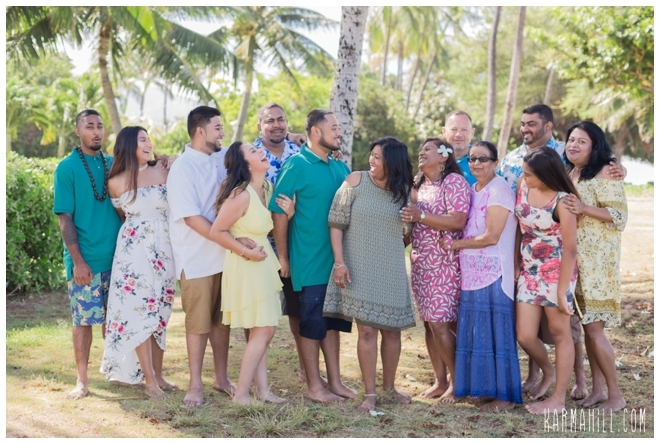 There was no shortage of laughs as these family members got together and reminded each other what unconditional love looks like. 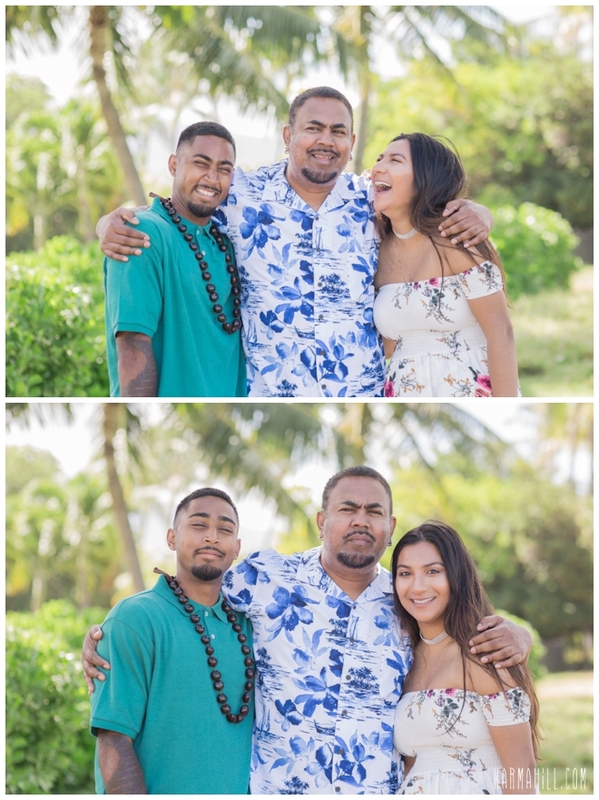 Family are the people who see you at your best and worst and love you no matter what. 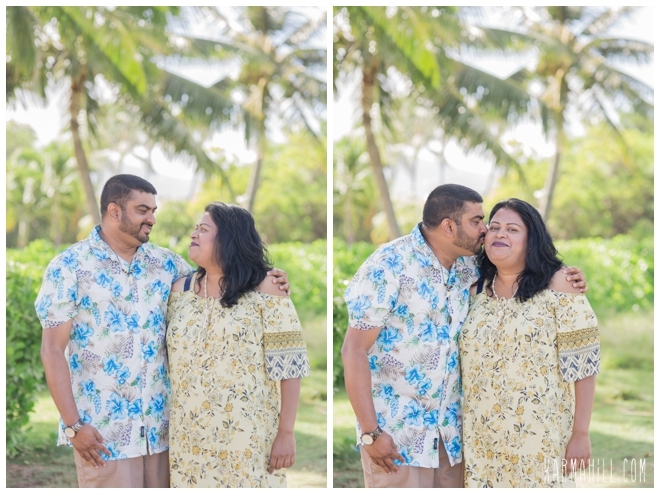 These 13 individuals are lucky in love because they have each other. 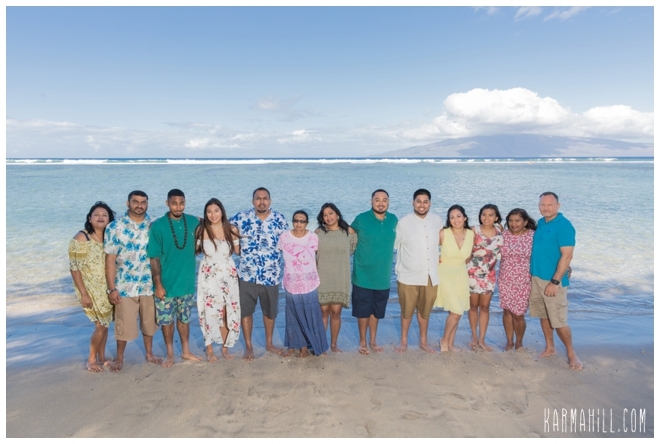 Thank you, Estrada Family, for letting Karma Hill Photography be a part of your family's retreat. 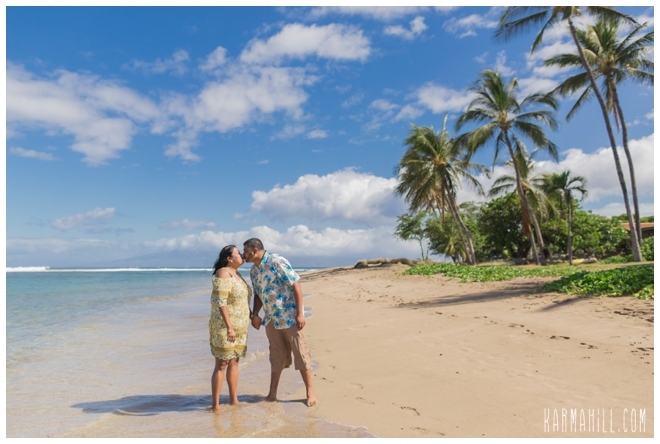 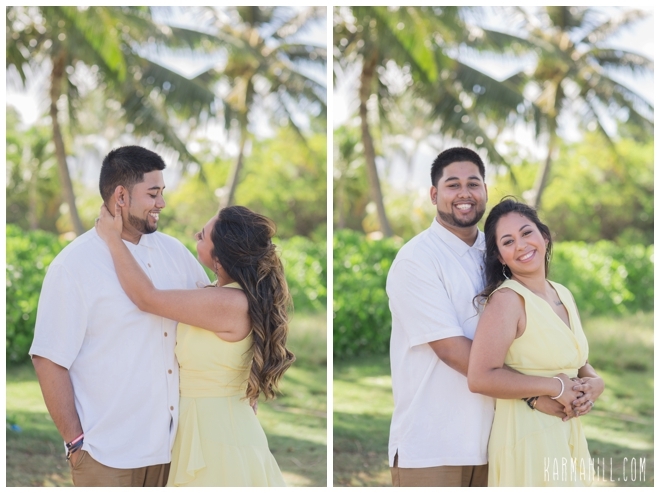 Congratulations on the engagement and Warm Aloha to you all!!! 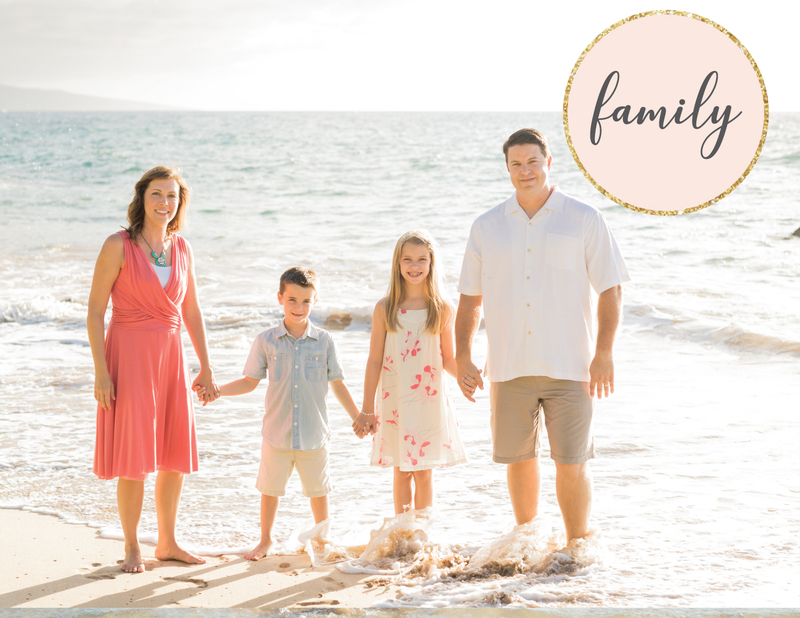 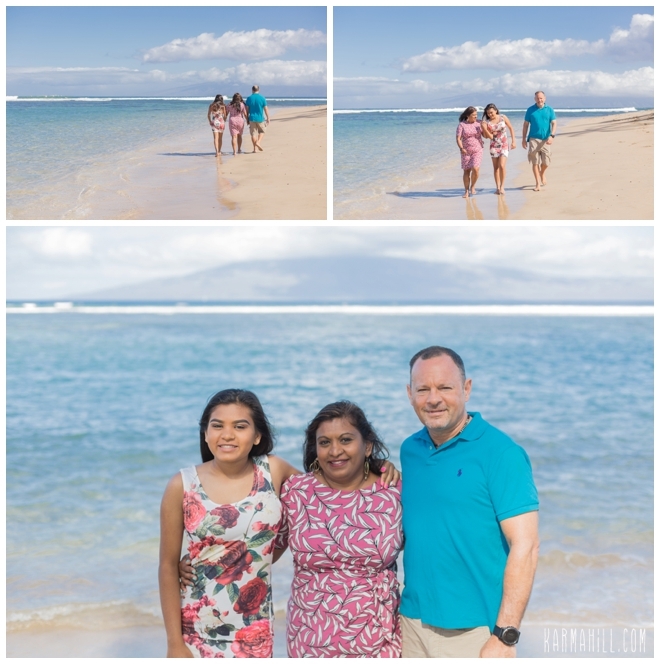 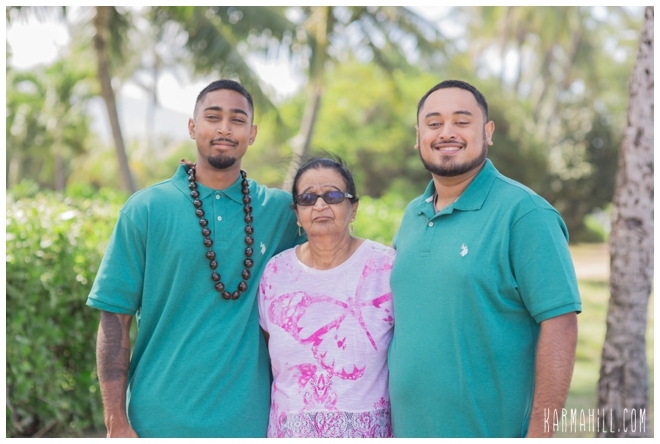 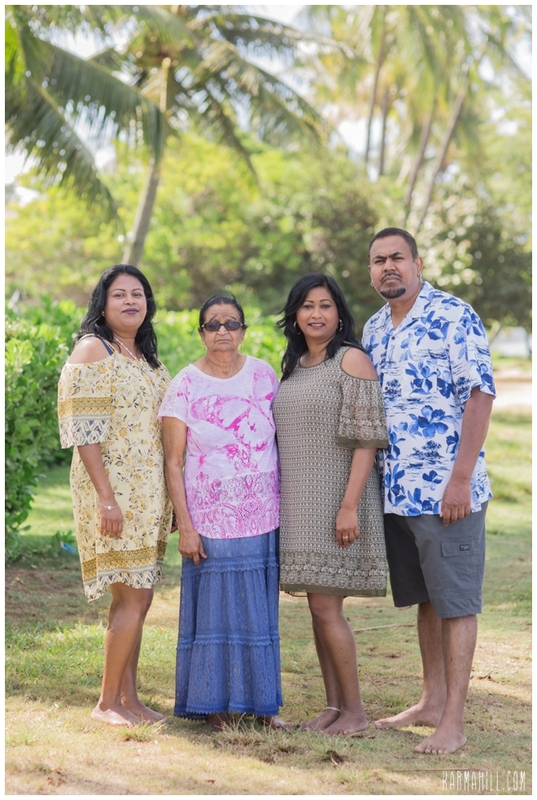 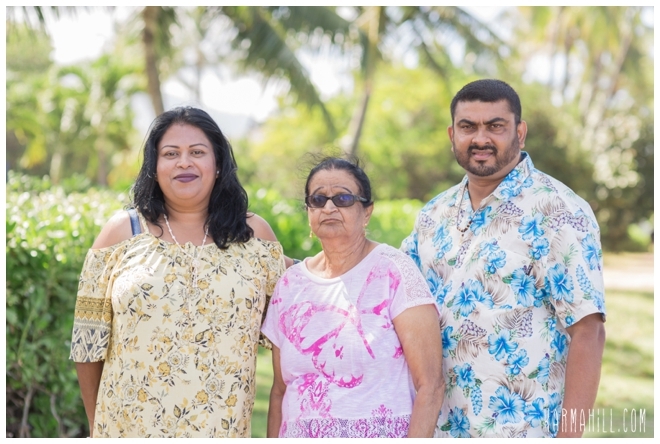 Check out the Rech's Maui Family Portrait!